Have you ever heard of “umami”? Umami (旨味) is the fifth taste (following sweet, sour, salty and bitter), corresponding to the flavor of glutamates, especially monosodium glutamate. The chemical basis of umami was first uncovered in 1908 by Kikunae Ikeda, a chemist and Tokyo Imperial University professor of Chemistry, and was confirmed by another research group in 2002. It is well known around the world and especially attracts chefs and foodies. Umami is fully contained in Dashi (出汁) soup and cooking stock, which is widely used in Japanese cuisine, including miso soup and stewed food. Therefore, we have been very familiar with umami in Japan for a long time. 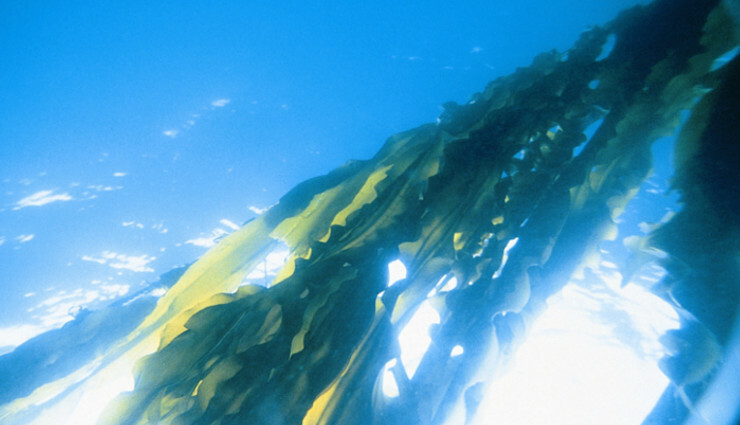 Edible kelp, called Kombu (昆布) in Japanese, is essential to Japanese cuisine, which is rich in glutamic acid, the source of umami. About 90% of Japanese Kombu is from Hokkaido and distributed to other areas, e.g., Tokyo, Osaka and Kyoto, by ship and/or by land. Tsuruga (敦賀) is a prosperous port city in southern Fukui, which was used as a port to ancient China in the early 9th century and was more recently used as a gateway to Europe via Vladivostok, Russia in the early 20 century. Tsuruga is also known as a transit point for Kombu from Hokkaido to western parts of Japan, such as Kyoto, Osaka and Kyushu. 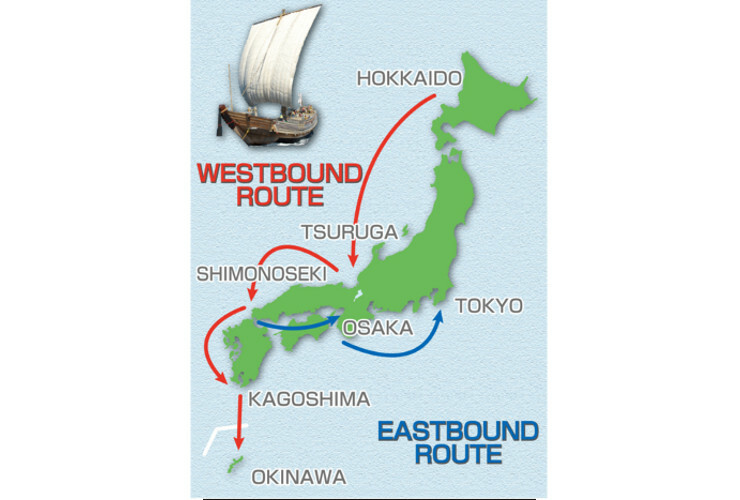 From the 17th to the 19th century, Kombu had been shipped from Hokkaido to Tsuruga by a type of freight vessel named Kitamae-Bune (北前船). A large amount of Kombu from Hokkaido is processed here in Tsuruga. It is dried to make it easier to deliver and to improve its flavor and taste. After Tsuruga, it is often shipped by land to Kyoto or Osaka. 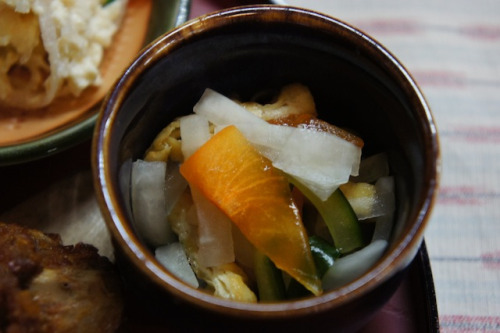 Thus Tsuruga has played an important role in the innovation of Japanese cuisine in Kyoto, which had been a center of Japanese culture for a long time. 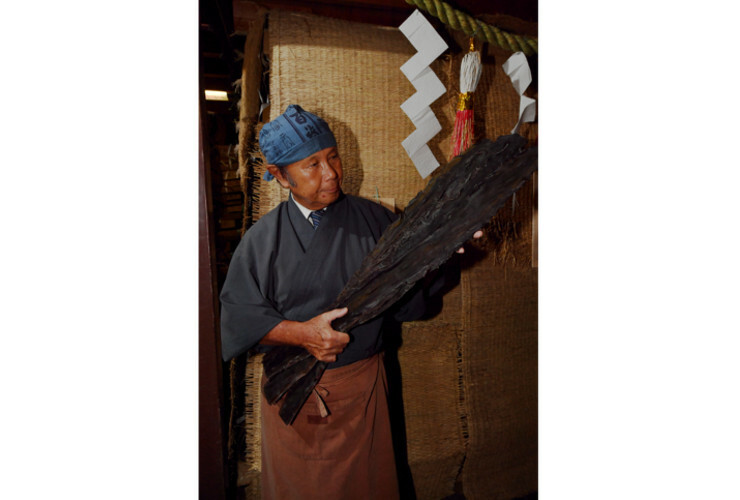 You can learn many things about Kombu, including its history and the distribution route, at the local museum for Kombu, named Kombu-Kan (昆布館) in Tsuruga. 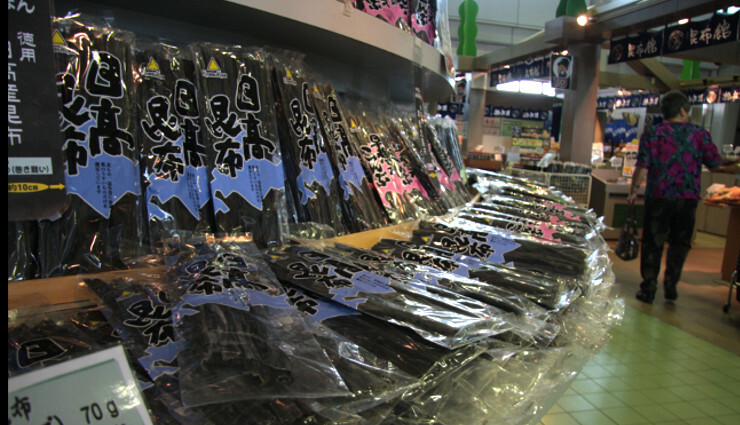 About 200 kinds of Kombu and Kombu-based products are sold at the shop there. One of them is Oboro-Kombu (おぼろ昆布) , pickled, softened kombu kelp that is layered, pressed, and shaved as thin as 0.01mm. The thinner it is the sweeter it becomes. 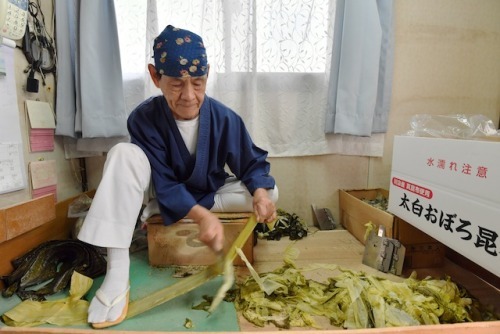 Tsuruga is famous for Oboro-Kombu because the majority of the craftsmen specializing in Oboro-Kombu work there. 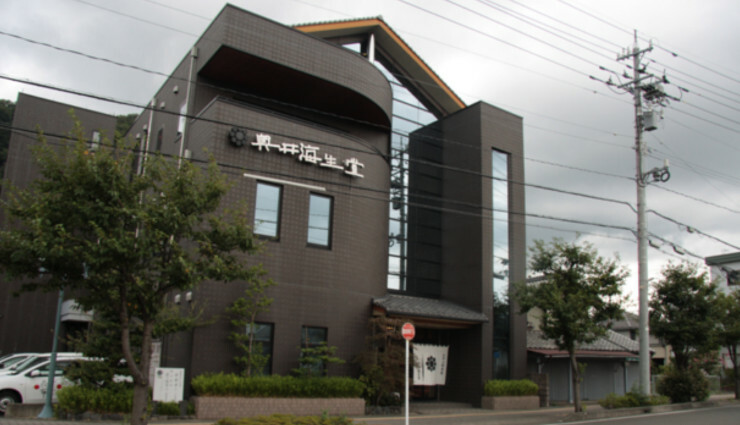 In Tsuruga, there are several food companies specializing in Kombu. Okui-Kaiseido (奥井海生堂) is one of these traditional companies. It was founded back in 1871. It has been the purveyor to Eiheiji (永平寺), one of two main temples of the Soto School of Zen Buddhism. 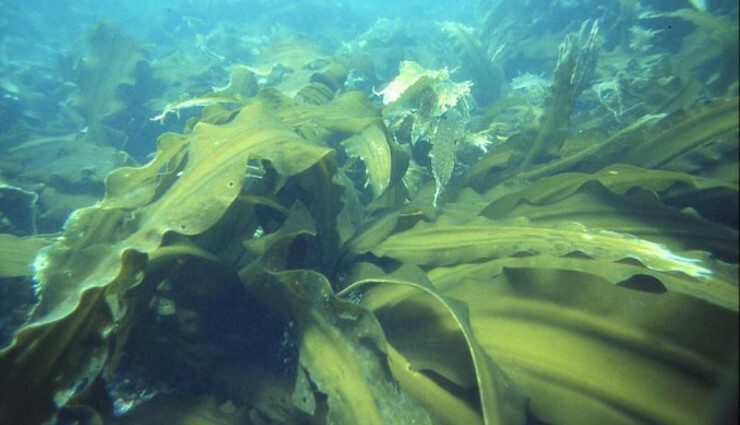 Kombu has various tastes determined by its age and locality, just as wine does. 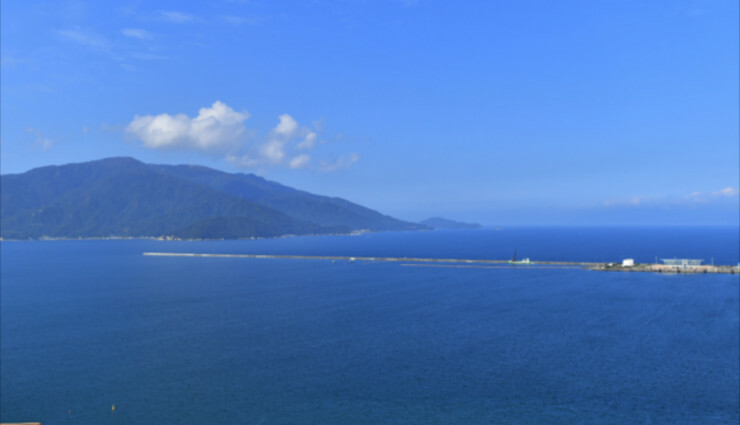 Each fishing-village is rated upon its “Terroir”, such as sun exposure, tidal currents, depth of sea and the amount of nutrients carried from feeder rivers. 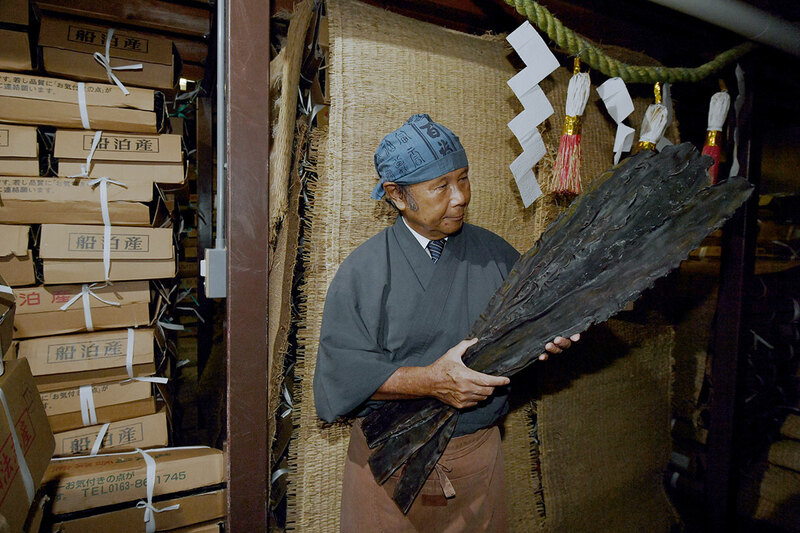 Takashi Okui, Okui-Kaiseido’s President, focuses on the “Terroir” of each Kombu, like wine, coffee or chocolate. 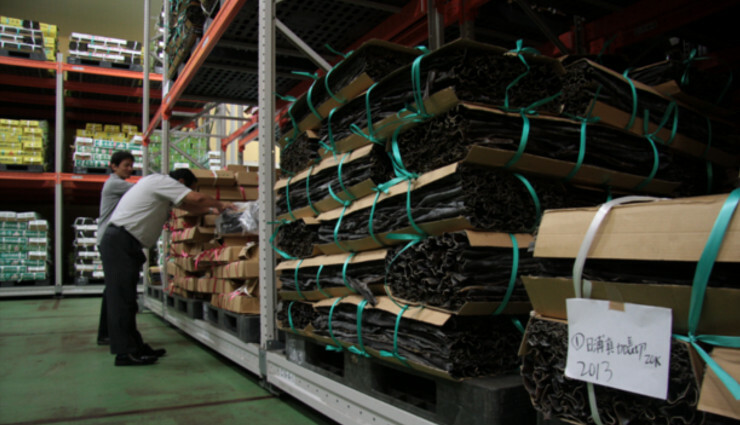 He selects high-quality Kombu, and then ages and ferments it in a warehouse for up to 30 years, where the temperature and moisture are fully controlled. 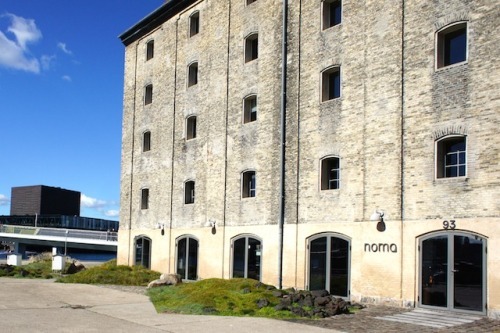 His highest-quality Kombu is used at top-rated restaurants in and out of Japan, including Noma in Copenhagen, which was awarded the best restaurant in the world from 2010 to 2012. Kombu Dashi has been gaining popularity in the world since 2013, when the United Nations Educational, Scientific and Cultural Organization (UNESCO) registered washoku (Japanese cuisine) as a cultural heritage. 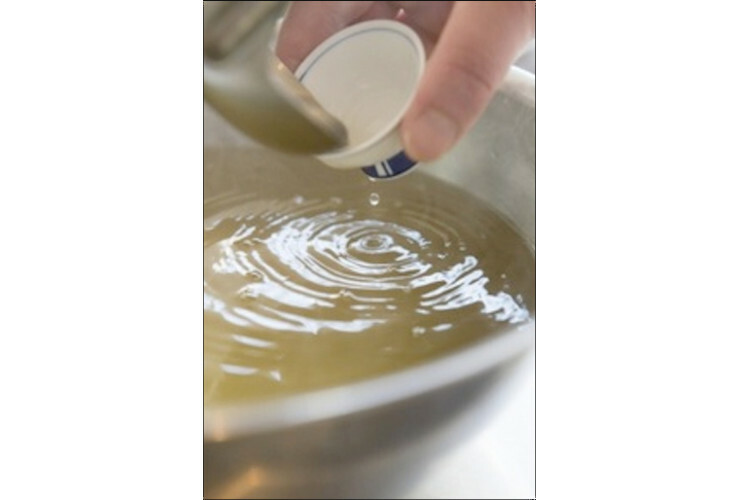 Unlike sauce with strong taste for western cuisine, Dashi is very sensitive and modest, naturally enhancing the tastes of the ingredients themselves. This sensitivity and modesty may be quite similar to those of Fukui and Japan.